Let’s face it, social media is in every part of our lives in the digital age so of course, it’s going to make its way to your wedding. If you are worried about what the possible outcomes could be or prefer to keep things more intimate, considering this element is very important. Not all couples want streams of photos on Instagram and several couples would love it if you posted and tagged! Despite personal preferences, there are various do’s and don’ts concerning what’s acceptable and what’s not. For instance, some love putting up engagement rings on social media. Still searching for the perfect one? You can discover some unique engagement rings by Certified Diamond Network. Above all, you want to be mindful of the couple. Not everyone wants every single moment snapchatted to the world and that’s fine. If the couple have specifically asked to keep things intimate and social-media free, respect this and put the phone away on such occasions. 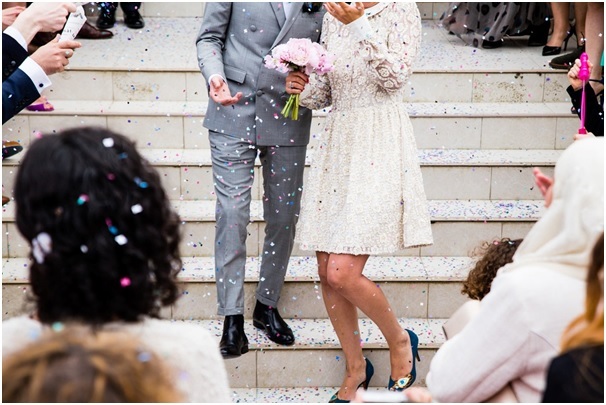 If you are holding the wedding yourself, you will want to make this clear by either putting it on the invitations or making a brief announcement at the start. If you are tight with the bride or groom and they tell you about the engagement, don’t shout it out just yet. We know you’re probably excited and super happy for them but it’s important to let them spread the news if they wish and at a time that is right for them. You never want to assume things on social media and post them in regards to the wedding. You may think about doing a shout out to the new Mr. and Mrs. whilst adding their new surname. But you never know if the bride has decided to keep her last name or take her husband’s. So be mindful of jumping to conclusions and quickly spreading this as feelings could be hurt in the process and boundaries could be crossed. Another part to add to this is that you don’t want to tell everyone their surprises. 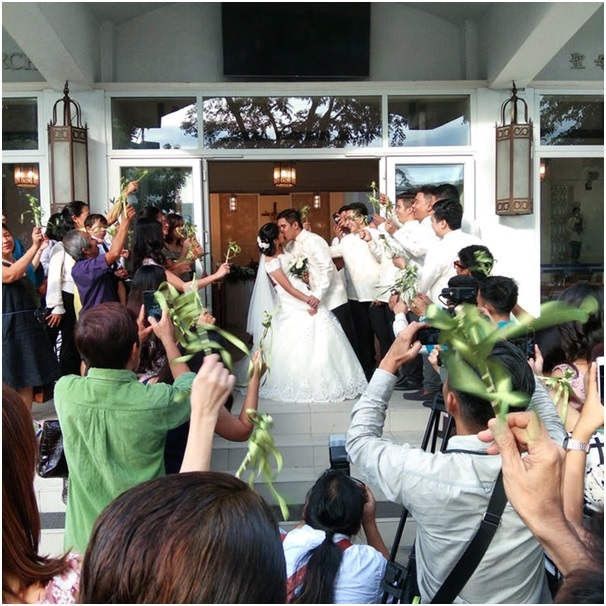 If they are having something special at the wedding like fireworks or another surprise, they want to keep it as a surprise. So, respect their wishes and be mindful not to talk about it on social media. Another example of this is with the wedding dress and can relate to bridesmaids and close friends. Only share if the bride gives permission otherwise it’s best to stay well away from social media in terms of wedding updates. The couple are paying good money to get a professional capture the highlights of their special day. You don’t want to spoil this or get in the way of this by being up in the couples face and grabbing every shot possible. It is a nice idea to capture the special moments however in moderation as you could snap something the photographer misses. Keeping all of these points in mind will ensure the wedding runs smoothly and no one gets offended by social media mishaps. 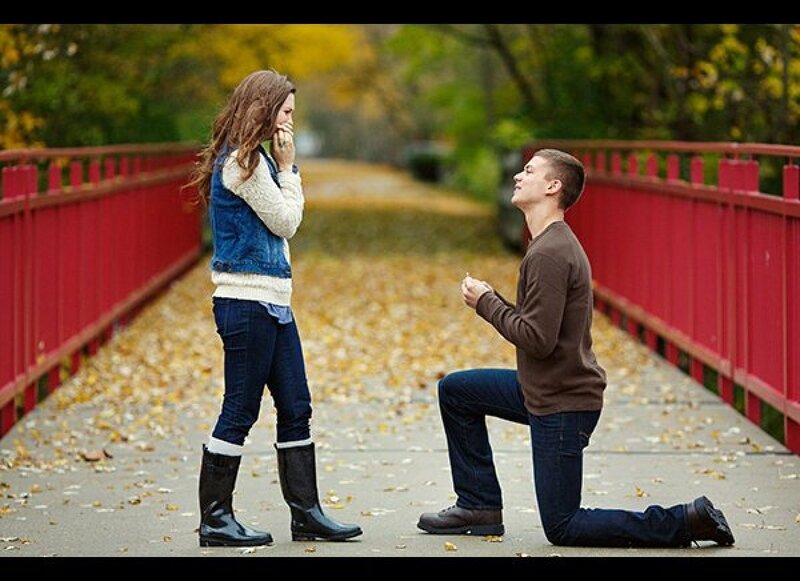 Wedding is Not The Most Important Day in Your Life – Proposal Is!